Bronco Driver magazine currently puts on 3 live events a year. Click on the event below for more information. Get a vendors booth! 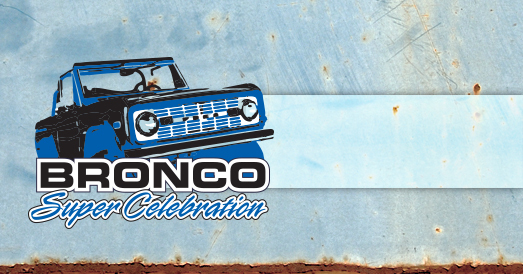 … or get your items on display during the event and sent home with a bronco owner at the ceremonies raffle.